According to a study of industrial relations and sociology by the Université de Montréal, women are more susceptible to professional burnout than men, due to the nature of their work. Female employees often find themselves working in positions where they are overqualified. “Overqualificatoin can arise from a glass ceiling effect where women are less likely to be promoted to higher-level positions,” says research findings from SALVEO study data, one of the largest research projects conducted in Canada on workplace mental health. A lack of self-esteem, labour disputes and the resulting absence of decision-making puts them at greater risk. Conversely, with men being more easily promoted to high-level positions, they tend to suffer professional burnout due to hours worked and atypical schedules. The study, which is based on data from 2,000 workers and 63 workplaces in La Belle Province, nonetheless identifies some triggers that are not related to gender. Psychological demands, job insecurity, lack of recognition at work and negative social interactions lead both women and men to burnout. Surprisingly, to keep their morale up, many women workers fall back on domestic tasks such as housekeeping, errands or childcare. “[This] may indicate that they may need more time outside work to recover from the demands of the job,” the researchers say. However, it can be a double-edged sword if they make use of this protection for too long. 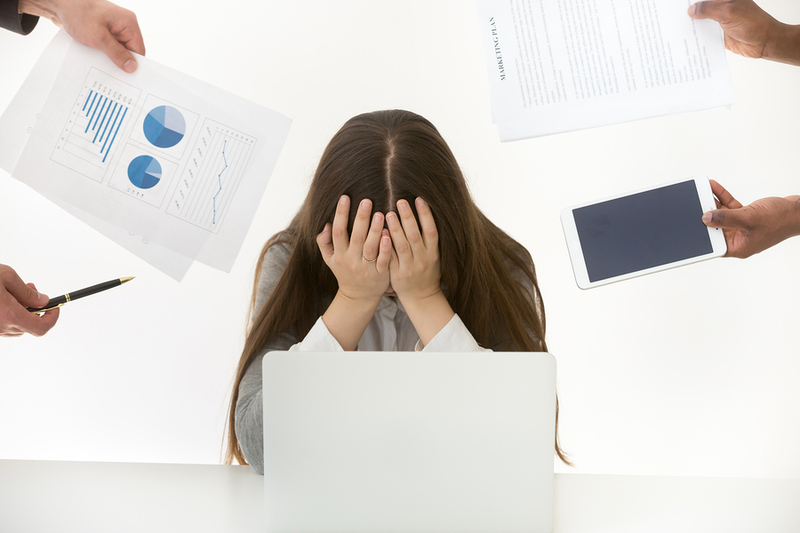 “While such withdrawal strategies can offer short-term benefits in terms of professional burnout, women may lack other long-term beneficial resources for their mental health (for example, career opportunities),” the study continues. Considering that men and women do not burn out for the same reasons, the experts are of the opinion that prevention tools should be more adapted to the employee’s specifics: whether by rethinking the organization, offering remote working or providing an opportunity to rise in the company… on condition they can flourish, of course!